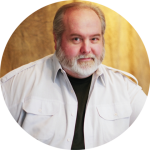 I’m pleased to announce the release of two new web pages dedicated to each of my books! 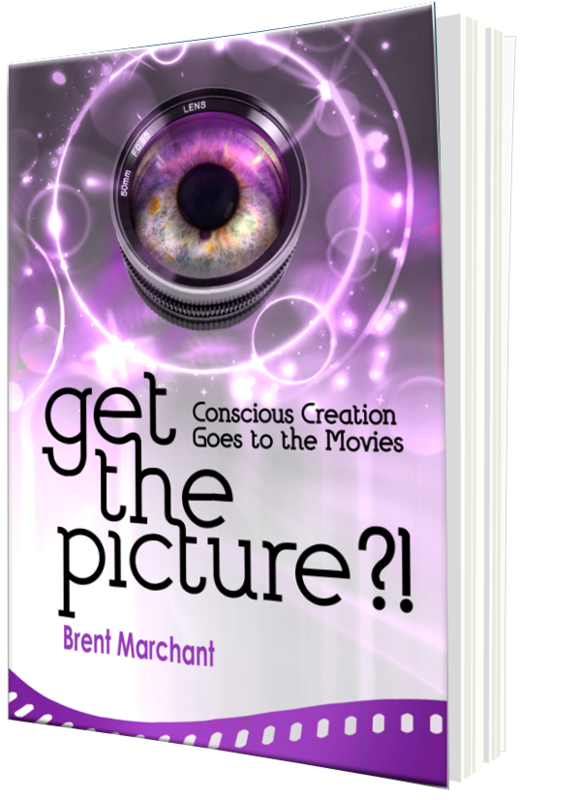 To find out more about Get the Picture?! 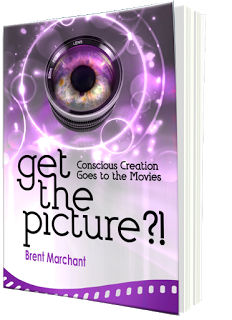  : Conscious Creation Goes to the Movies, click here. 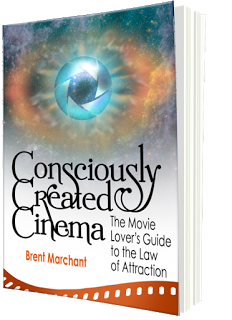 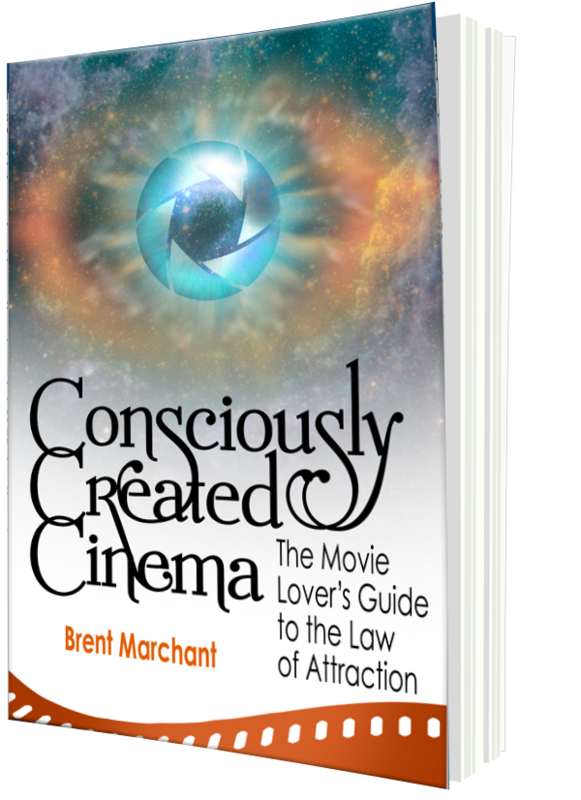 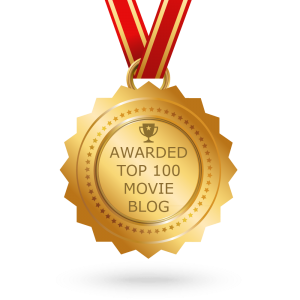 And, to learn more about Consciously Created Cinema: The Movie Lover’s Guide to the Law of Attraction, click here.